Stratford Place is a Naples Florida gated community of townhouses and carriage homes off Whippoorwill Lane south of Pine Ridge Road. The community was developed by Pulte Homes and was completed in 2005. Stratford Place is set on 84 acres and offers you three large lakes in two distinct neighborhoods, Pinehurst and Coventry. Pinehurst features 230 beautiful town homes with lake and preserve views. The town homes offer 2 models, the Milan and the Montenero. The Milan consists of 3 bedrooms, 2&1/2 bathrooms, patio,and 1 car garage. Living area is 1580 sq. ft. and total sq. ft is 2004. 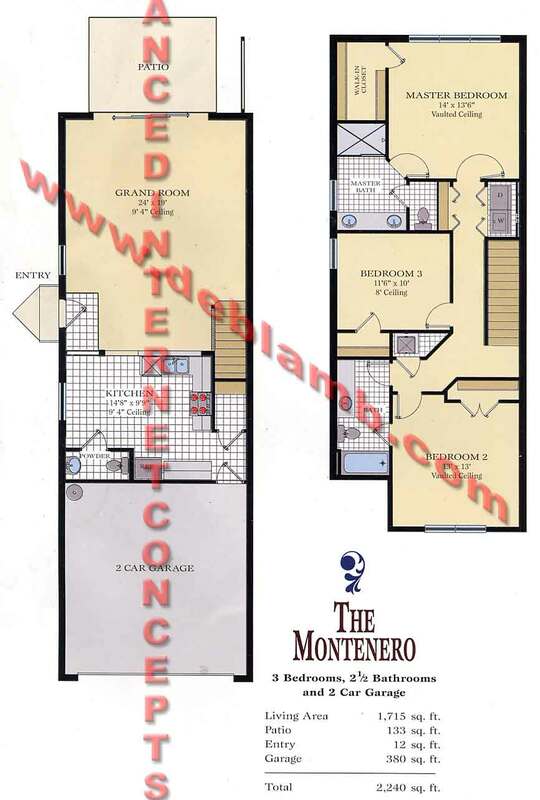 The Montenero has 3 bedrooms, 2 & 1/2 bathrooms, patio, 2 car garage end unit. Living area is 1715 sq. ft. and total sq. ft. of 2240 sq. ft.
Each model includes ceramic tile in foyer, kitchen, breakfast room, baths and laundry. Master bedroom has large walk-in closet with A/C vent. The kitchen features a spacious cafe area for informal dining, white porcelain double sink with vegetable sprayer, spacious pantry. Amenities include lawn & exterior building maintenance and a private community pool. Coventry features 216 carriage homes with lake and preserve views. The carriage homes offer 4 models; the Heron, the Egret, the Cormorant, and the Spoonbill. 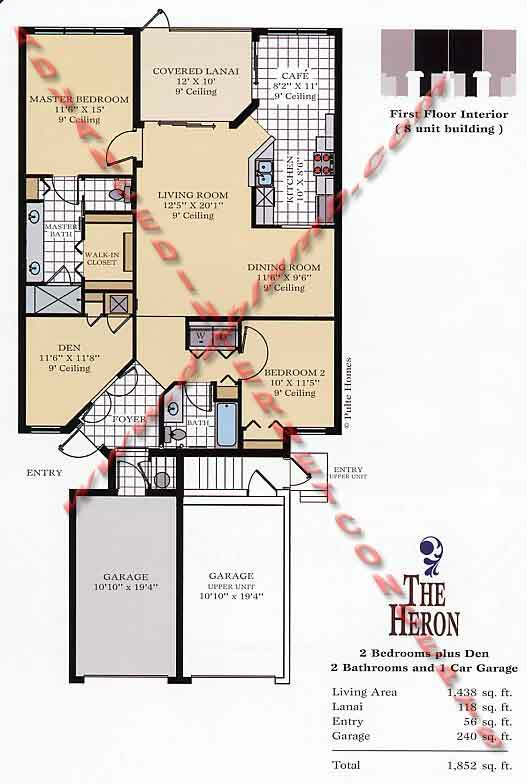 The Heron has 2 bedrooms plus den, 2 bathrooms, lanai, and 1 car garage. Living area is 1438 sq. ft. and a total of 1852 sq. ft. The 1536 sq. 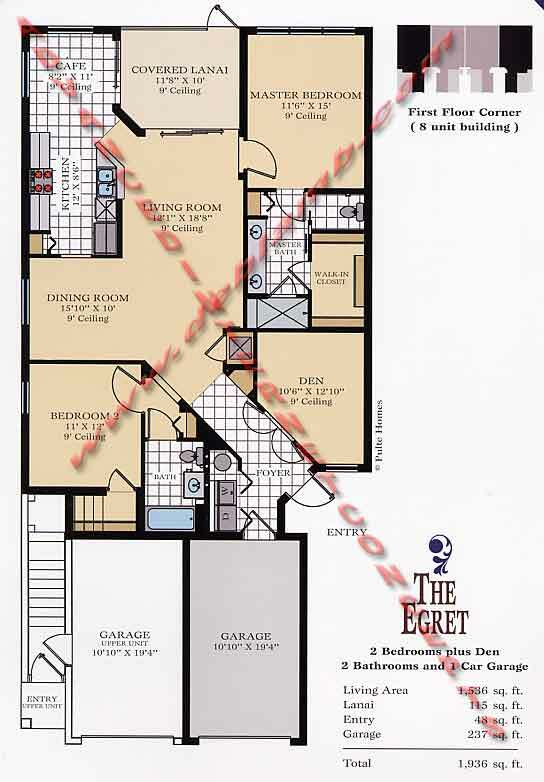 ft. living area in the Egret features 2 bedrooms plus den, 2 bathrooms, lanai, and 1 car garage. The total area is 1936 sq. ft. 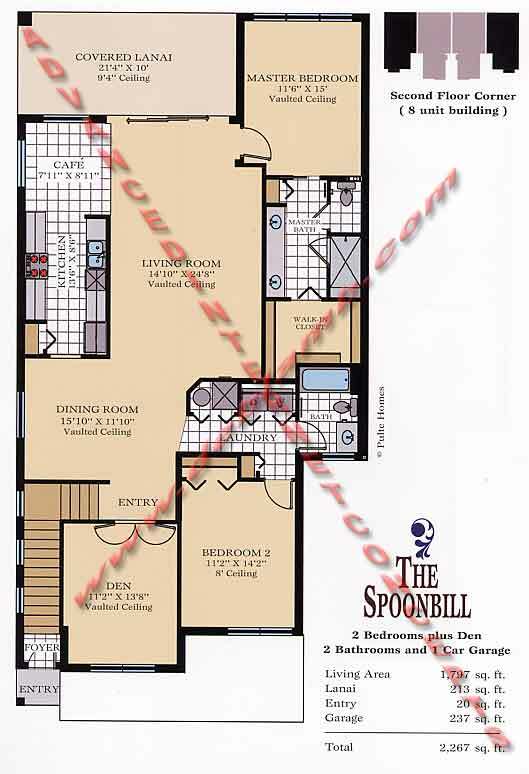 The Spoonbill has 2 bedrooms plus den, 2 bathrooms, lanai, and 1 car garage. Living area is 1797 sq. ft. and total of 2267 sq. ft. 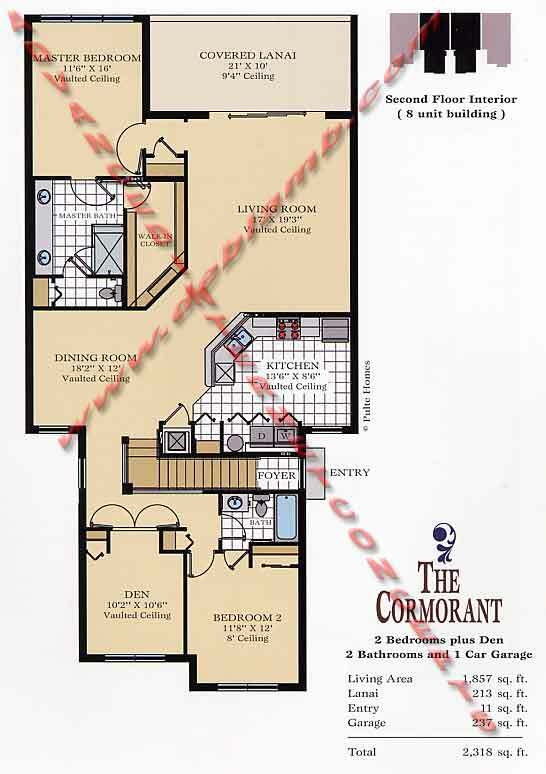 The largest of the homes in Stratford Place, Cormorant offers 2 bedrooms plus den, 2 bathrooms, lanai, and 1 car garage. 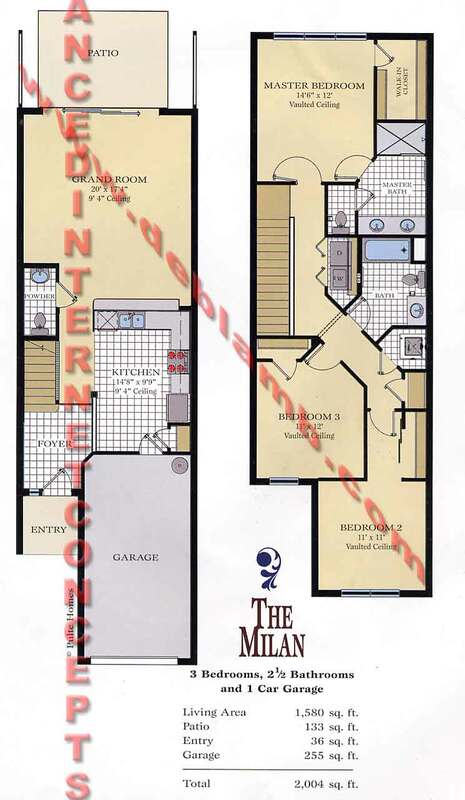 Living area is 1857 and total area is 2318 sq. ft.
Coventry amenities include lawn & exterior building maintenance and a private community pool. For additional Stratford Place information, please complete the form below! I or one of my team members will respond to you within one business day.